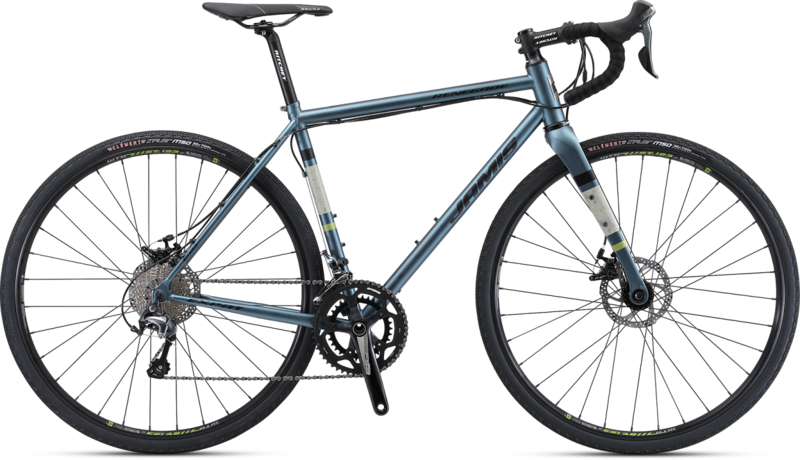 In addition to the 10% OFF all bikes, clothing, and accessories that we're offering during our Century Cycles Winter Sale, we're providing you with an extra incentive to keep in cycling shape while you escape the snow and ice. 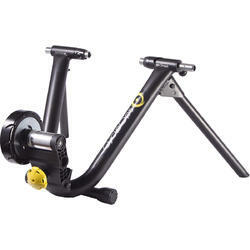 Save up to 15% OFF on select CycleOps indoor trainers! Cuyahoga Valley National Park is OPEN during the government shutdown! PLEASE NOTE: The Cuyahoga Valley National Park is OPEN during the government shutdown! All trails and trailheads are OPEN, although visitor centers, shelters, and restrooms are closed. Note that pre-existing closures on the Towpath Trail due to construction projects remain in effect. Areas affected are between Boston Store and the I-271 overpass, and between Deep Lock Quarry and Hunt Farm Visitor Center. See the park's Alerts and Conditions page for more details. Also, the Cuyahoga Valley Scenic Railroad will be running all scheduled trips and excursions, and the Trail Mix stores (operated by the Conservancy for Cuyahoga Valley National Park) in Peninsula and Boston are open for their usual hours. Don't hesitate to go out and enjoy YOUR national park! Win a Giant Bicycles Winter Survival Kit with the #RideLife365 contest! Because you can't stay inside all day. Because the gym is uninspiring. Because most people don't. 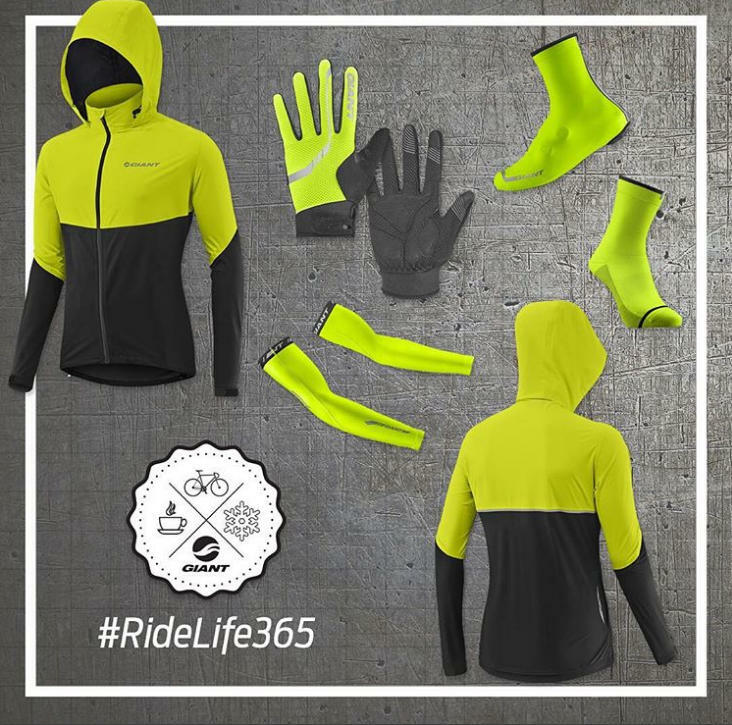 Tag your best winter riding pics with #RideLife365 on Instagram any time before February 11, 2018. 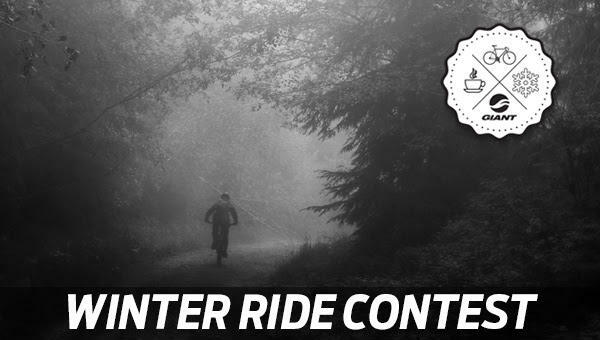 Giant Bicycles USA will pick their favorite, and the winner will receive a winter survival kit (shown below)! 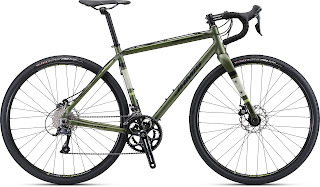 The Renegade series of adventure road bikes from Jamis Bikes are popular with gravel racing enthusiasts, and anyone looking for a versatile road bike for all road conditions, light touring, and all-around adventuring. 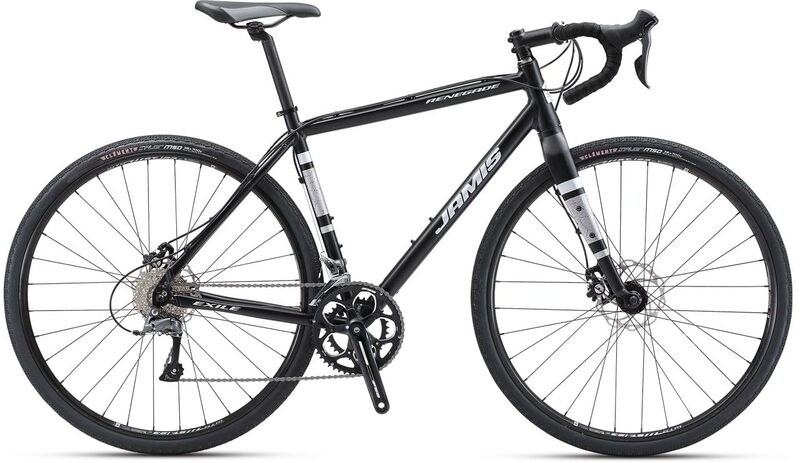 We've now got the 2018 line of Jamis Renegade bikes in stock in all three Century Cycles stores! At the top end of the line is the Jamis Renegade Expat, featuring a Reynolds 520 chromoly steel frame, carbon fork, Shimano Tiagra 2x10-speed drive train, WTB tubeless-compatible rims, and TRP Spyre mechanic disc brakes. All for $1,199.99! Next in line is the Jamis Renegade Explore, with a 6061 double-butted aluminum frame, carbon fork, Shimano Sora 2x9-speed drive train, WTB tubeless-compatible rims, and Tektro Lyra mechanical disc brakes. Just $999.99! Rounding out the line-up at the entry level is the Jamis Renegade Exile, with a 6061 double-butted aluminum frame, 6061 aluminum fork, Shimano Claris 2x8-speed drive train, WTB tubeless-compatible rims, and Tektro Lyra mechanical disc brakes. All for just $799.99! 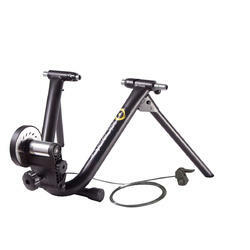 Size selection varies by store; please call us to verify and stop in for a test-ride! Cuyahoga Greenways is a joint effort between the Cuyahoga County Planning Commission, Cleveland Metroparks, and NOACA to build an interconnected system of greenways and trails that link neighborhoods, parks, and public transportation, and create a comprehensive countywide active transportation network. The greenway system will provide recreation opportunities and alternative transportation options for moving around the county, on foot and by bike, and improving our communities’ health, well-being, and economic vitality. Please join the Cuyahoga Greenways team at one of the second round of public meetings. We need your ideas and opinions to help shape the routes. You can download a flyer for these events. 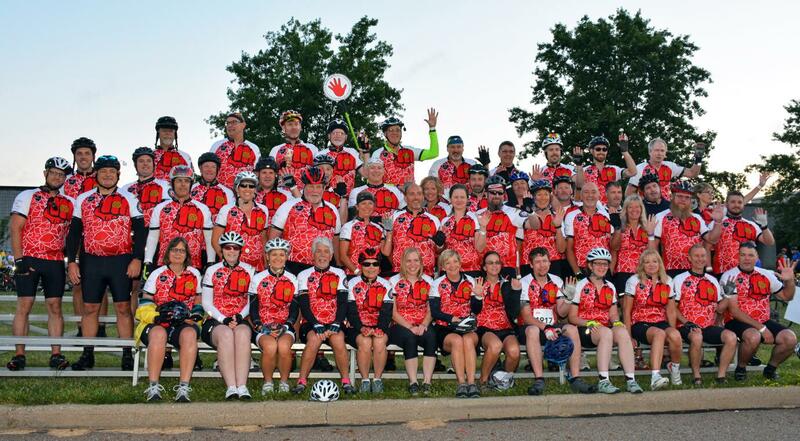 Join Team Left Hand/Century Cycles for the 2018 Bike MS Buckeye Breakaway! 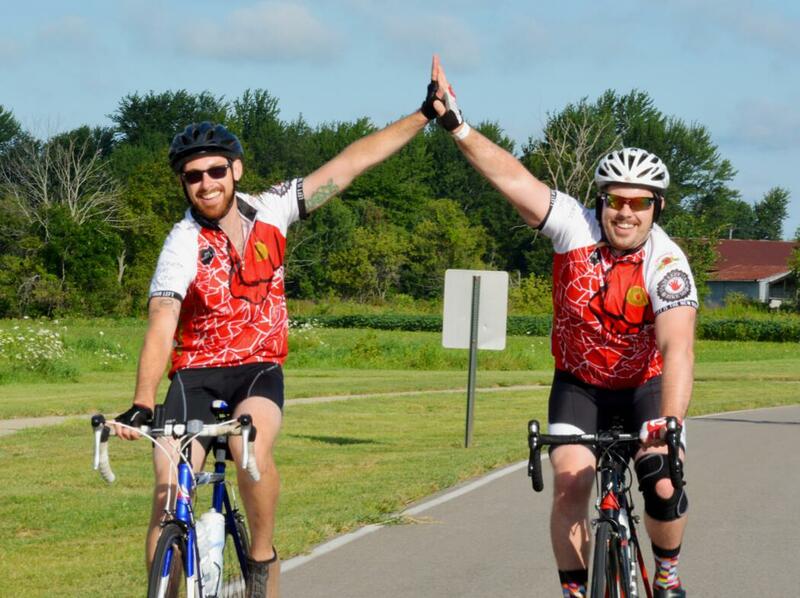 The Bike MS Buckeye Breakaway is a two-day, 150-mile ride from Brunswick to Ashland, Ohio on August 4-5, 2018. The event is a fundraiser for the National Multiple Sclerosis Society, Ohio Buckeye Chapter to support research and services for the thousands of Ohioans afflicted with Multiple Sclerosis. There are one-day 30-mile, 62-mile, and 75-mile options if you don't feel up to riding the full 150 miles! 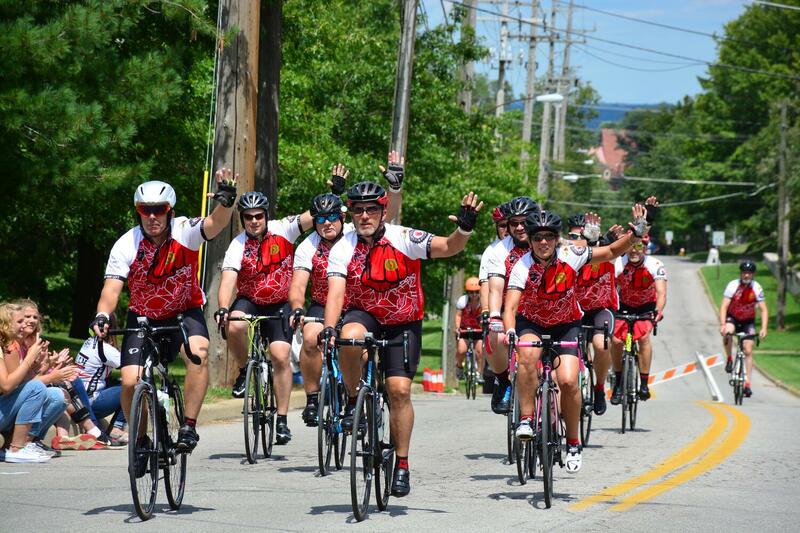 We are proud to partner with Left Hand Brewing Company for the fourth year to create Team Left Hand / Century Cycles! We were the TOP fund-raising team for the ride in 2015 and 2016, and second-place in 2017, so we are coming back fighting in 2018! 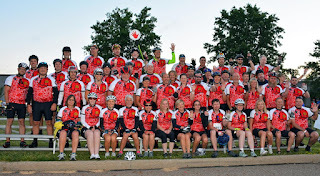 Whether you are a new or returning rider, registration is now OPEN for the Buckeye Breakaway and for Team Left Hand / Century Cycles! Do you want to join the coolest team on the ride? Do you want to wear the coolest custom-designed team jersey? 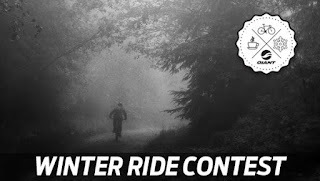 Do you want to be able to attend social rides with FREE refreshments provided by sponsors Left Hand Brewing Company, Justin's Peanut Butter, and NUUN Hydration? Of course you do! 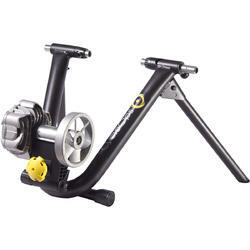 Then FIRST, go to www.teamlefthand.com to join Team Left Hand/Century Cycles! Click on the "Ohio" button, select your team jersey size, and complete the checkout process. There is a $65 team registration fee to cover the jersey and other team expenses. 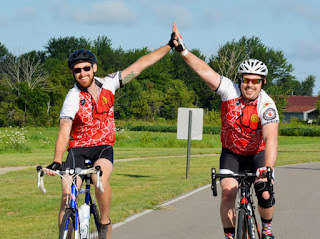 After you complete the registration process on the Team Left Hand site, you'll get a confirmation email containing a link to the Bike MS site to register for the ride, with a password you'll need to join Team Left Hand. This year, here at Century Cycles, we're giving EVERYONE a change to help us #CrushMS by asking you to Round Up for Multiple Sclerosis! Every time you make a purchase in one of our three stores, when we ask you if you'd like to "Round Up for MS," just say "YES!" We'll round up your sale to the next nearest dollar amount, and forward all of those donations to the National Multiple Sclerosis Society! For example, if your total purchase is $25.76, then we'll add a 24-cent donation for MS. If your total purchase is $516.32, we'll add a 68-cent donation for MS!